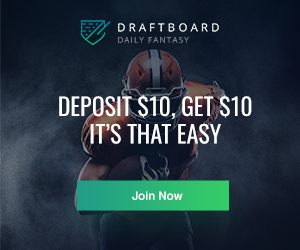 The 2013 season was a very exciting one for the Kansas City Royals and for fantasy baseball players who owned members of the Royals. Kansas City finished with an 86-76 record while scoring 648 runs or exactly four runs a game. As the 2014 season gets closer and closer, the time has come to look at the team moving forward heading toward spring training. Kansas City went out and made a big trade, acquiring Norichika Aoki from the Milwaukee Brewers for pitcher Will Smith. Aoki is a big move for the Royals as he will likely take over in the leadoff spot in Kansas City which will allow Alex Gordon to slide down in the order to provide more RBI opportunities for himself and the hitters around him. Aoki hit .286 in Milwaukee last season with 171 hits and 20 steals. If he can come up with another season like that one, Kansas City could be well on their way towards making a run at a playoff berth. From a fantasy angle, Aoki is a player that should get a lot of attention early in the draft just like Gordon, Billy Butler, Eric Hosmer and Salvador Perez. The Royals finally will be able to stack their lineup flipping between left-handed and right-handed batters. Gordon will be able to improve on his 2013 statistics while Hosmer had a red-hot second half of last season. If he can keep it up, he is a candidate to hit 30 home runs in 2014. Perez played in just 138 games but still hit 13 home runs and had 79 RBIs along the way. Butler’s 2013 season was a disappointment after a breakout year in 2012. He will improve from the addition of Aoki strictly because of the number of chances he will have to knock in runs. The other big move made by the Royals was signing second baseman Omar Infante to a four-year contract. 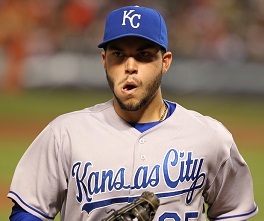 Infante is a definite upgrade over Chris Getz and Emilio Bonifacio and should fit into the Royals’ lineup in the No. 2 spot to begin the 2014 season. Anytime a team can add a hitter who put up a .318 batting average and double digit home run power, it is a positive. 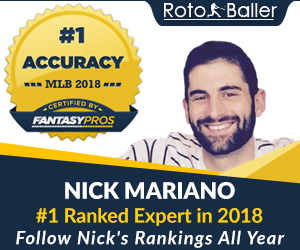 Infante is a perfect candidate to be taken in the middle rounds of 2014 fantasy drafts since he will get plenty of chances to knock in runs, score runs and produce another high batting average hitting ahead of Hosmer, Gordon and Butler. The addition of Danny Valencia will bring needed depth to the Royals infield. Kansas City acquired Valencia in a trade with the Baltimore Orioles for David Lough. Lough’s departure could be a problem only if injuries occur in the outfield. Lough hit .286 last season and could play all three outfield positions. Valencia is a solid utility player who can spell Mike Moustakas at third base when the Royals see a left-handed starter, but he's not relevant for fantasy baseball. On the pitching side of things, the Royals exercised the option of No. 1 starter James Shields. This will allow Kansas City to not have to worry about the top of their rotation. They also signed Jason Vargas to a four-year contract in free agency. Vargas is a solid lefty who finished 9-8 last year with the Los Angeles Angels and has won at least nine games in each of the last four seasons. Vargas is likely going to be the team’s No. 3 starter in 2014 behind Shields and Jeremy Guthrie. The Kansas City bullpen remains a strength with Aaron Crow, Tim Collins and closer Greg Holland. Those three are all draft-worthy and will allow the Royals to make games six-inning affairs if they can get early leads because of their offense. This is a Kansas City team that didn’t lose much in the offseason. The departure of Will Smith in the Aoki trade open up a starting rotation spot for Danny Duffy, who pitched in just five games last season with a 2-0 record and 1.85 ERA after returning from Tommy John surgery. Duffy should be the team’s No. 4 or No. 5 starter depending on the spring training and he's what we like to a call a super deep post hype sleeper. Wade Davis will round out the rotation. 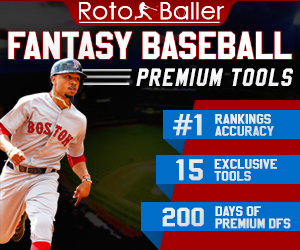 In the coming weeks, I will have a full preview of the Royals hitters and pitchers to help fantasy owners get ready for their upcoming drafts. 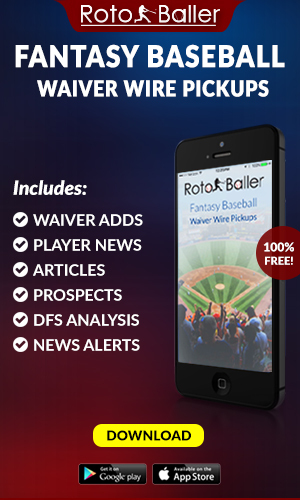 There will also be a preview of the team’s minor league prospects and with an eye toward fantasy relevant impacts in 2014. Will pitchers like Yordano Ventura and Kyle Zimmer factor into Kansas City’s pitching plan for 2014? Only time will tell.